Welcome to J-Mar and Associates. We specialize in providing printing and scanning solutions for many industries. J-Mar & Associates is the leading supplier of Hewlett-Packard and Oce’/Canon professional printers in Albuquerque. J-Mar & Associates is the leading supplier of Hewlett-Packard and Oce’/Canon wide format printers and scanners for commercial and governmental applications in Albuquerque. We have built up a reputation as a trusted source for wide format printers and scanners. 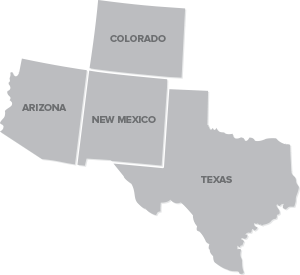 From New Mexico to Arizona and Texas, and Southern Colorado, we will travel to you and get your equipment set up and make sure things are working before we set you loose. 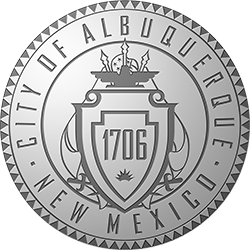 We are a local Albuquerque business! We are very proud to be a local family owned business located in beautiful Albuquerque, New Mexico. We pride ourselves on our customer services and our philosophy that each of our customers is like family to us.